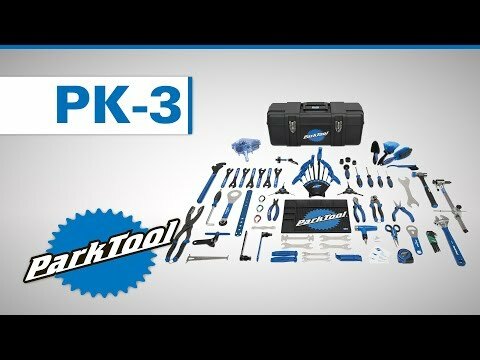 Turn almost any location into a bike shop with the PK-3 Professional Tool Kit (talent not included). It includes everything you need to keep all the bikes around you in smooth working order. SW-0 Precision spoke wrench: .127in. SW-1 Precision spoke wrench: .130in. SW-2 Precision spoke wrench: .136in.